The NHL’s board of governors, meeting in Sea Island, Georgia, approved the application of the as-yet unnamed team to join the league. The move will see the Arizona Coyotes moved to the Western Conference’s Central Division, allowing the new Seattle team to start in the eight-team Pacific Division. The Seattle team will play at the city’s Seattle Center Arena, formerly the KeyArena, which is due to undergo a $700 million facelift. Seattle’s ownership group will pay a $650 million expansion fee to join the league. The figure is $150 million more than the Vegas Golden Knights paid to join the league for the 2017-2018 season. Seattle has long been a hotbed of ice hockey, but the city has never had a team in the NHL. The Seattle Metropolitans, which played in the Pacific Coast Hockey Association league from 1915 to 1924, were the first American team to win the Stanley Cup, lifting the title in 1917. Seattle’s new ownership group plans to have the team’s venue and training facility built by the time of the 2021-2022 season. The team will follow the same rules used for the Vegas Golden Knights in 2017 for the 2021 expansion draft. 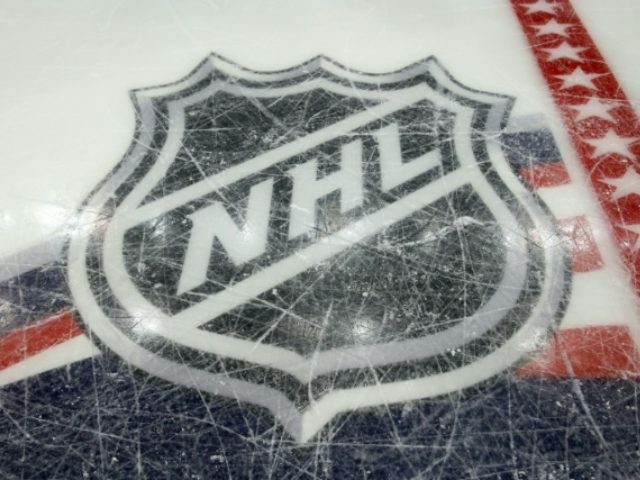 There is already a waiting list of 10,000 names for season tickets, the NHL said.